A few months back I wrote a post on How to Transfer Gmail Emails & Contacts to Outlook.com. On that guide, we used the TrueSwitch Page to move all Emails and contacts to the new Outlook account. 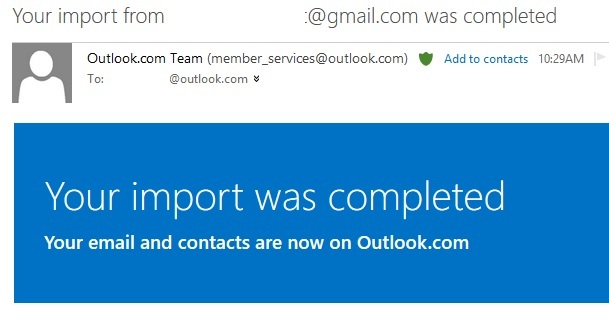 But recently outlook closed that service and no one can use that service to import Gmail message to Outlook. No need to worry, Outlook.com come with the new import tool which helps you to move all your Gmail Contacts and Email in much simple way. 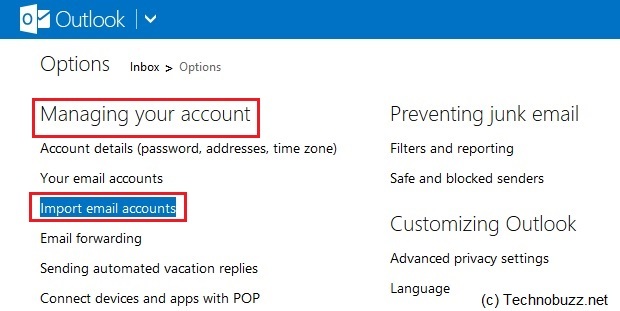 All you have to connect your Google account with the outlook .com with your username and password and within a few minutes importing process will complete. The best thing we like about the application is that, now no need to make so many manual changes on your Gmail or Outlook account. 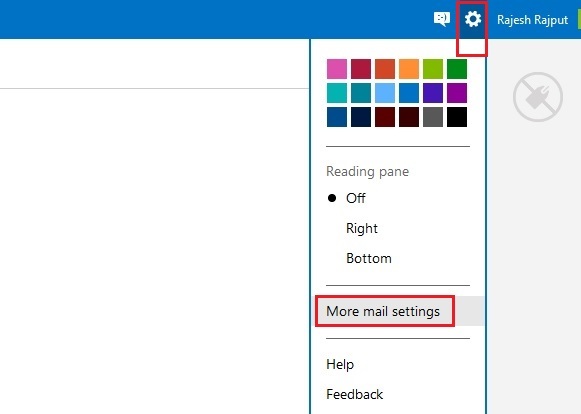 If you want to switch from Gmail to outlook.com, then read all the below mention instruction carefully and follow theme one by one on your outlook account to start the import process. On the next page om Import email page, you will see the two options Google and Email apps on your PC under the Choose from where you want to import your account section. Click on the Google option to start the transfer process. By default, the importer tool will import your Gmail email into existing folders such as Inbox, Sent and Draft. If you want to create new folder and sub folder, then you will create it from here. When you’re ready to go, click Start. Now on the net page you have to enter your Gmail account ID and password, after that authorize Outlook.com to access your Gmail account when prompted. Now the importing process will start on your account and this will take few minutes to complete depending on the size of your Gmail account. Once the process is finished, you’ll receive an e-mail with the results of the import. That’s it! Now you can see all your Gmail emails and Contacts on your new Outlook account. From more Gmail Ticks, Guide and How to, Check out our Gmail section here.